I’ve lived in Dubai for 19 years now and counting. Before that, I lived in Al Ain when my family and I moved here in the late ’80s. Deira is the area I lived in when my family and I first moved here. I have so many memories of the area’s sun-drenched streets, souks and people. Its vibe and exotic atmosphere is hard to beat anywhere else, and it is of course the perfect backdrop of the city’s origins. I started Wander With Nada to provide cultural walking tours across the older parts of Dubai, sharing tales of the city’s history and transformation through time. I really enjoy visiting The Women’s Museum. It’s a fantastic museum, which is both a portrayal and homage to Emirati women throughout history. It offers an excellent presentation of the roles of Emirati women in culture, education, politics and art. 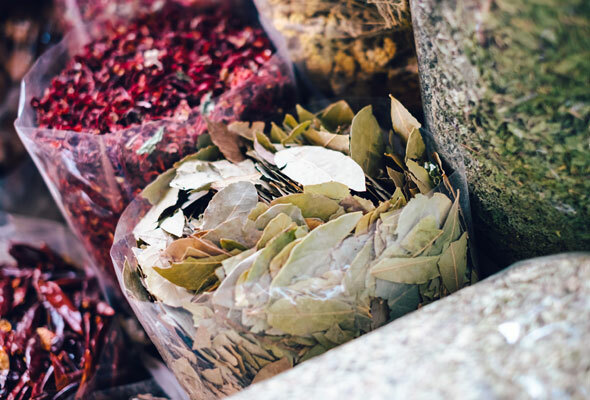 I also love wandering around the Spice Souk because you get to enjoy hunting for new and exciting ingredients. I love waking up early and grabbing breakfast out and about. Deira has many cute cafés tucked away inside warehouses and hidden around street corners. Be sure to stop by the Jafer Ali Cafeteria and Fresh Juices stand right before you make your way to the Dubai Creek and cool down with a cup of faluda – a cold dessert with vermicelli and rose syrup. Yakitate is the newest addition to my list of favourite spots in Deira. 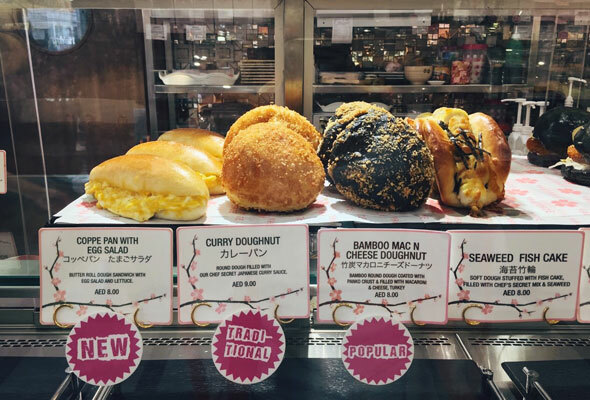 It’s a Japanese bakery, which opened its first branch in Dubai’s very first mall, Ghurair Centre. The creek is my favourite part of Dubai and a time capsule to the city’s past. I love hopping on an abra (wooden boat) and sailing down the Dubai Creek where you can see, to this day, the old dhows plying the Gulf’s waters.